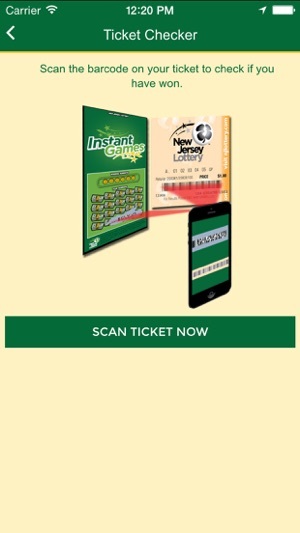 The New Jersey Lottery makes every effort to ensure the accuracy of the information contained on the mobile app. In the event of a discrepancy, official records will prevail. 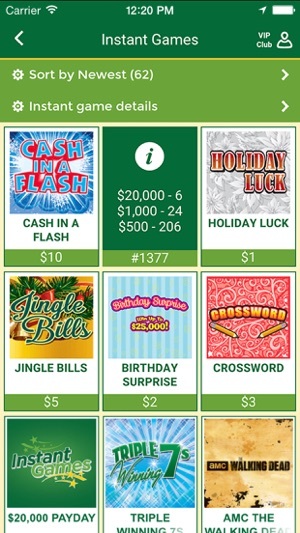 Whenever I open the app It signs me in automatically and that works fine, then I press the menu button on the top left to open the drop menu with a list of the different parts of the app you can go to like The Lottery Bonus Zone, The Million Dollar Replay etc, afte I press any of those menu options whatever section of the app I go to the buttons fail to work. None of them at all. This happens about 90% of the time. I tried signing out and signing back in. I tried deleting the app and redownloading it to my phone but the problem immediately returns. The funny thing is for the first month I had the app it functioned perfectly and I had zero issues with it! I have an iPhone X and my phone is in perfect working order, all my other apps and software are all functioning as intended. 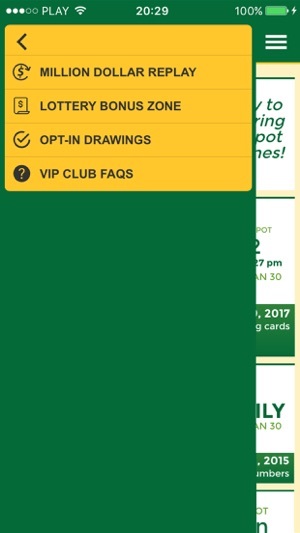 The Lottery app is the only one that is broken. Bad Result — Don’t trust this app! I use an iphone 7S. 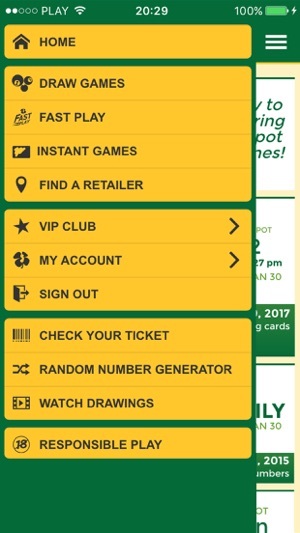 I play 5 different games for the week and check my tickets once a week using this app. 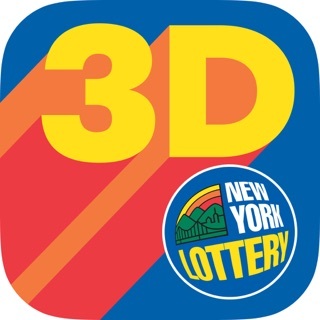 Today, after the camera update this week, the app rejected the scan on 3 of the 5 tickets and then told me that I did not win on either of the 2 remaining tickets. I checked each ticket manually since I could not rely on the app. One of the tickets where the app seemingly scanned it and told me it was not a winner was actually......a winner. I no longer have confidence in this app. Frankly, as a fellow IT professional, I’m really disappointed at the IT team which apparently rolls out a crap product. I saw some reviews indicating that people received erroneous results from the app. I spend about 80 a week on mega and power ball with my friends. 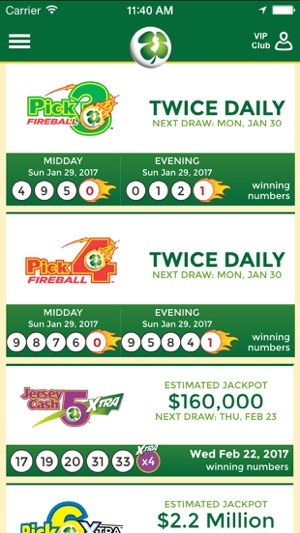 For the past couple of months I have compared the app results to scanning at my lottery retailer. I have never seen an incorrect result from the app. So my test is about 640 tickets with no bad scanning from this app. This is my experience.